Oceana homes are located in the Crystal Cove area of Newport Coast, California. 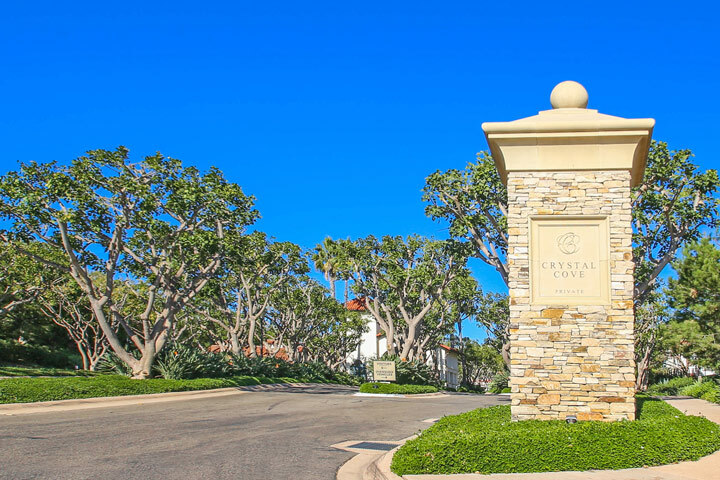 The Oceana neighborhood is located in the master planned Crystal Cove community with beautiful Mediterranean style homes that overlook the Sea. Oceana homes were built brand new between 2004 to 2005 and feature three to five bedroom floor plans that range in size from 3,729 to 4,640 square feet of living space. From the entrance gated the houses are located on the fifth and six streets up which affords many of the homes wonderful panoramic views that include Catalina Island and dramatic sunset views. 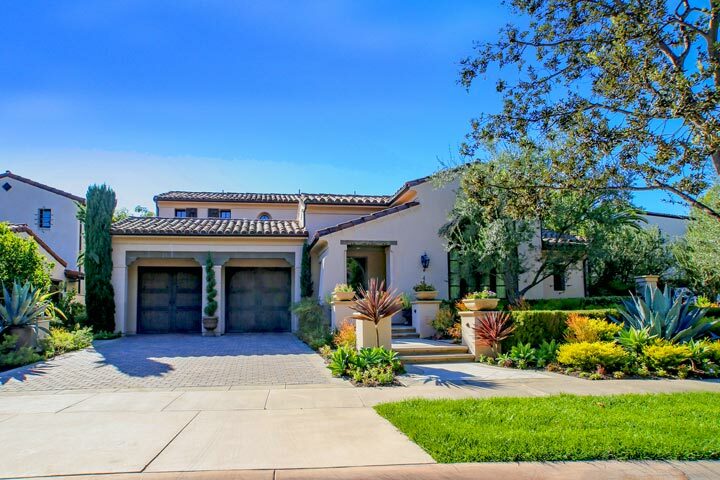 Below are the current Oceana homes for sale and for lease in Newport Coast. Please contact us at 888-990-7111 with questions regarding this community and any of the houses listed for sale here. Crystal Cove properties are under a homeowners association with rules and regulations association with it including the Oceana neighborhood. The management company is Keystone Property Management who can reached at 949-833-2600 with any association related questions. The dues for the Oceana neighborhood include both of the two 24 hour guard gated entrances, luxury clubhouse with pool, spa and tennis courts. Just down the street from this neighborhood are some of the best restaurants including Javier's, Mastro's Ocean Club and the famous Ruby's Shake Shack on the ocean side of Pacific Coast Highway. Oceana homes are shown by appointment only so please contact any of our agents at 888-990-7111 to schedule a showing today.